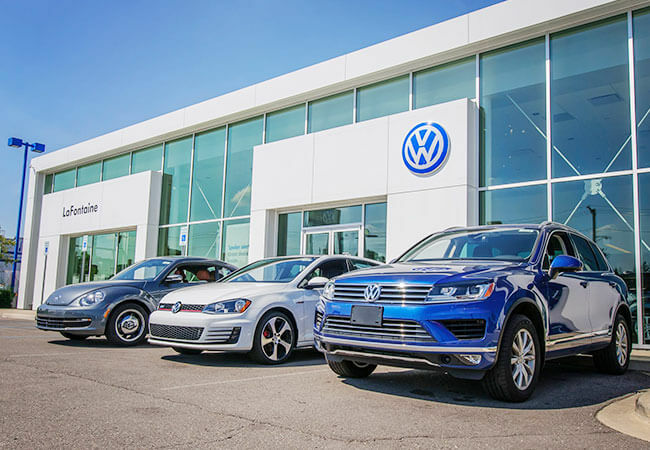 Engine performance is critical for your VW in Dearborn. 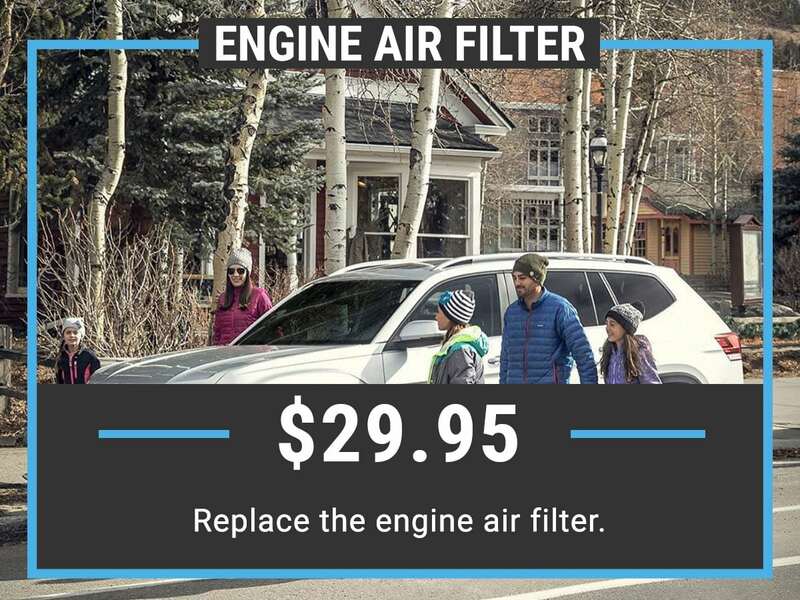 As you drive around town, you want to make sure that your engine is healthy. Preventative maintenance should be a top priority – and this includes an engine air filter replacement service. Performing this service will help to keep your engine performing as best as it can. Your engine’s internal combustion depends on receiving both air and fuel. If the air is dirty, it can affect fuel efficiency as well as the overall performance. There is an engine air filter that is responsible for collecting dust and dirt so that it doesn’t go into the engine. Over time, the filter is going to get dirty. This means that it will not be as efficient as filtering out all of the impurities in the air. A lot of dirt can enter the engine, causing malfunctions. You may notice that you don’t get the fuel efficiency that you once did. The ‘check engine’ light may illuminate, too. These are all signs that you need to look at the engine air filter. It should be replaced periodically – and failure to do so can cause performance issues and even lead to expensive engine repairs. 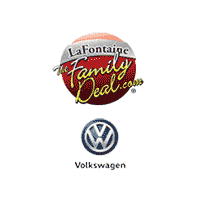 LaFontaine Volkswagen service center provides service to the community is of Detroit, Taylor, and Westland, Michigan, ensuring that you can prioritize your engine air filter replacement. 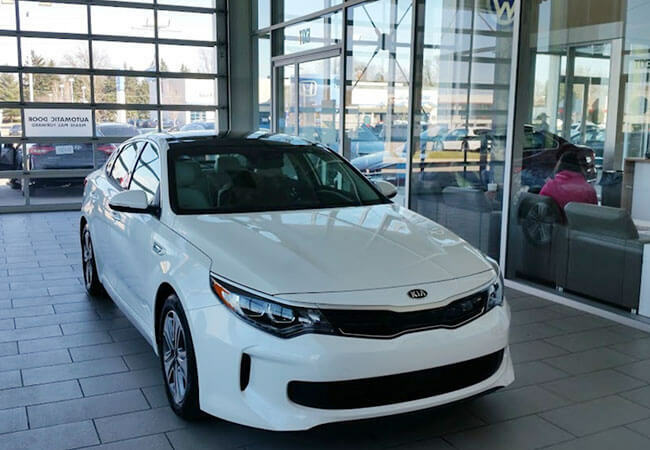 It’s all about choosing a service center that you can rely on. 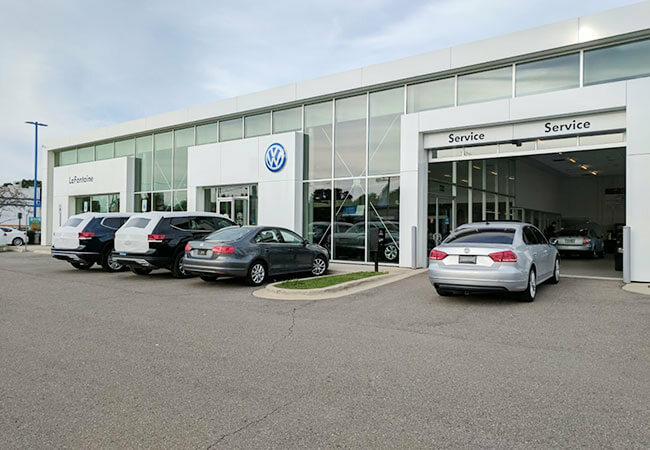 Your VW means the world to you, so you can turn it over to LaFontaine Volkswagen where we have factory-trained and certified technicians. We also have a factory-trained product specialist to ensure that the right parts are always used. We have experience with all makes and models, allowing you to get a quality engine air filter replacement service on any vehicle. We have an assured service pricing guarantee and honor all competitor coupons. As we replace the engine air filter, we will also perform a courtesy multi-points vehicle inspection to ensure that everything is operating properly. We use OEM parts and provide service with a smile. When you need service, you can contact us with confidence knowing that we are capable of getting the job done. 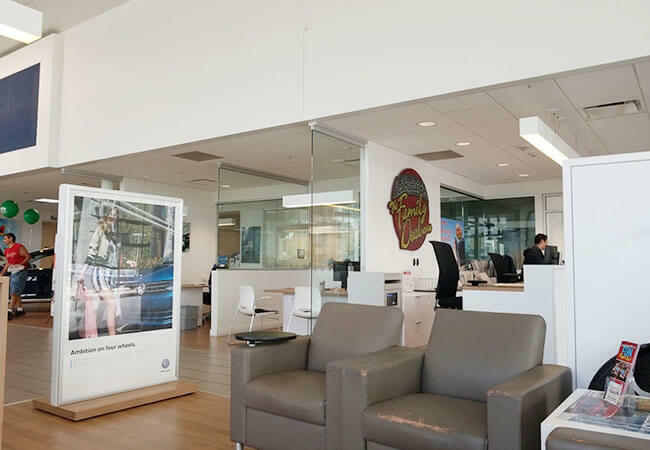 You can relax in our service center while we quickly take care of the service or you can drop it off and receive a phone call as soon as it is ready. Schedule your appointment with us today to ensure that your engine air filter is replaced in a timely fashion in Dearborn, Michigan.